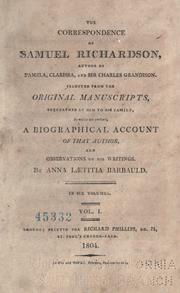 An 18th-century English writer and printer. 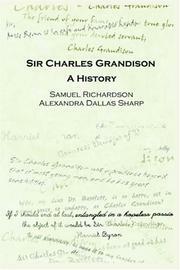 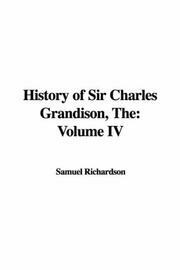 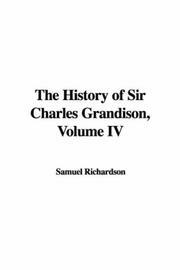 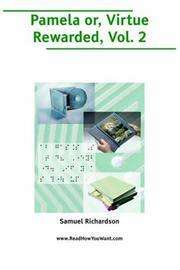 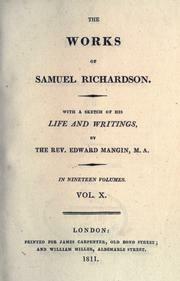 The correspondence of Samuel Richardson: selected from the original manuscripts, bequeathed by him to his family, to which are prefixed, a biographical account of that author, and observations on his writings. 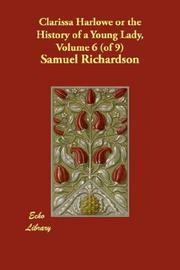 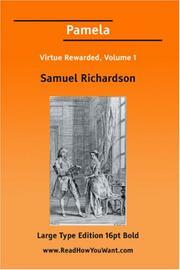 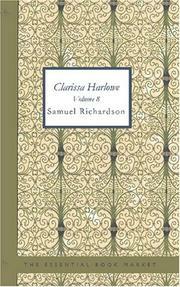 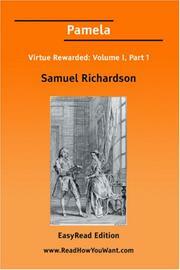 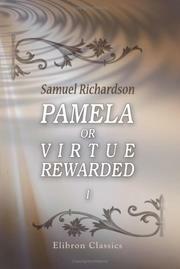 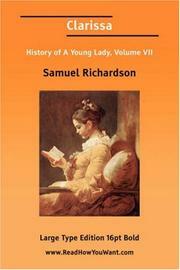 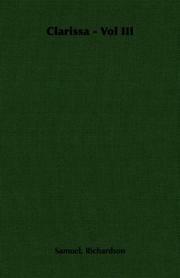 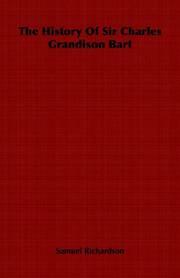 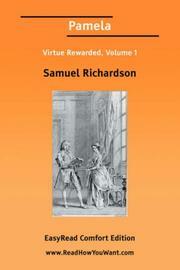 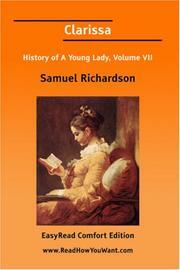 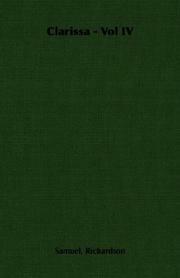 The novels of Samuel Richardson: Complete and unabridged. 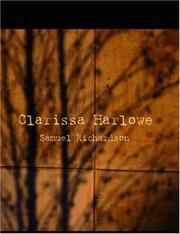 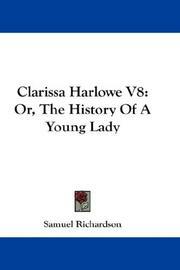 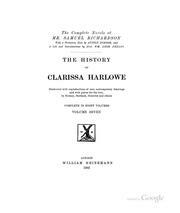 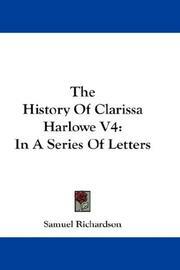 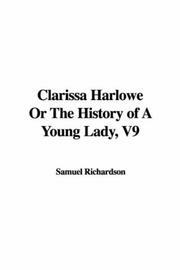 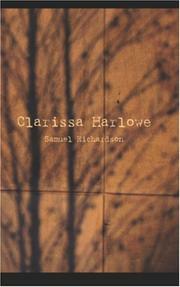 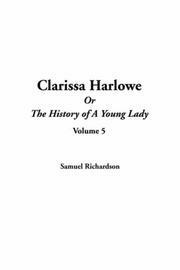 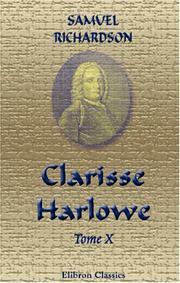 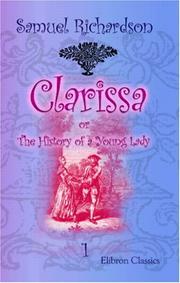 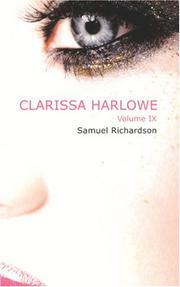 Clarissa: Or, The History of a Young Lady Comprehending the Most Important Concerns of Private .. 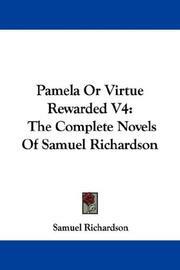 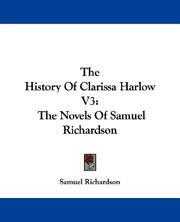 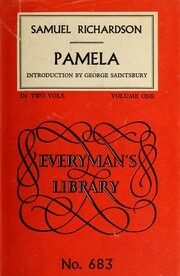 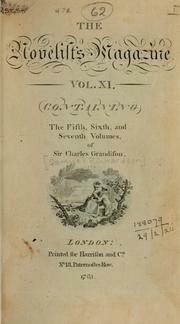 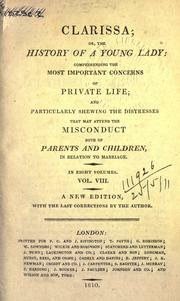 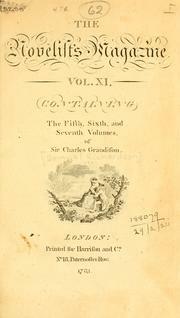 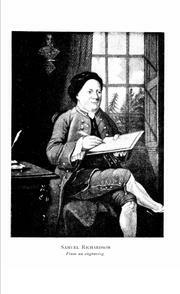 The novels of Samuel Richardson, Esq. 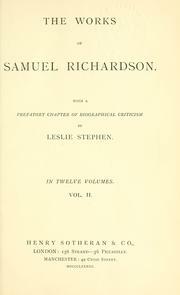 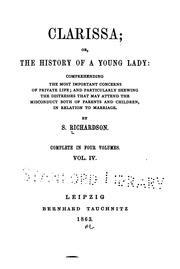 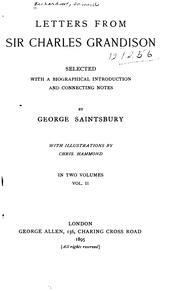 ..
Works: With a prefatory chapter of biographical criticism by Leslei Stephen. 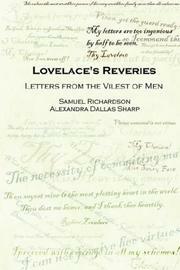 Selected letters: Edited with an introd. by John Carroll. 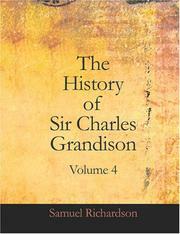 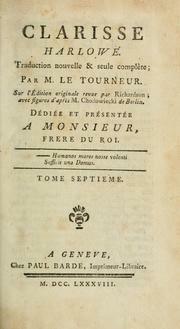 Nouvelles lettres angloises, ou, Histoire du Chevalier Grandisson. 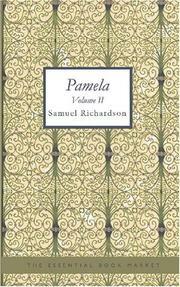 Are you sure you want to remove Samuel Richardson from your list?